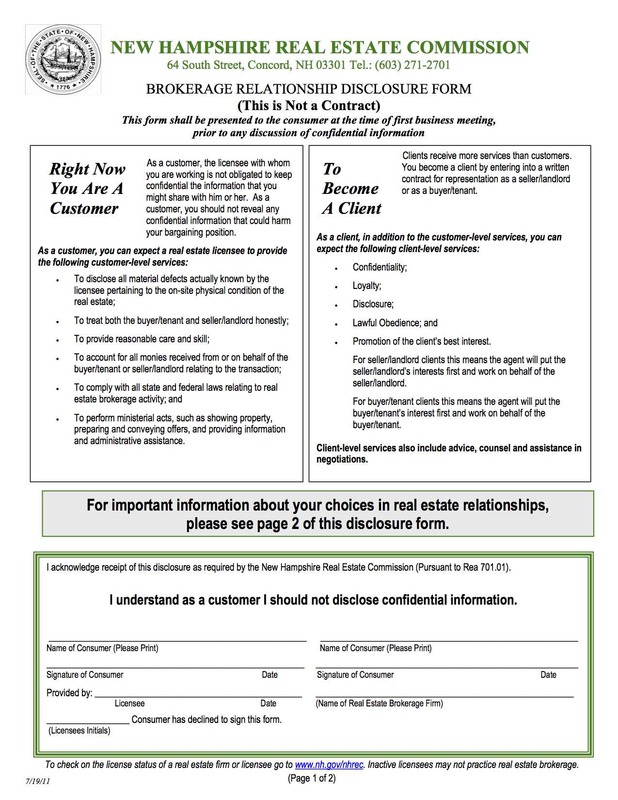 DISCLOSURE CONCERNING CONFIDENTIALITY AND REPRESENTATION: Licensed real estate professionals are required to disclose agency status to persons with whom they communicate regarding real estate. 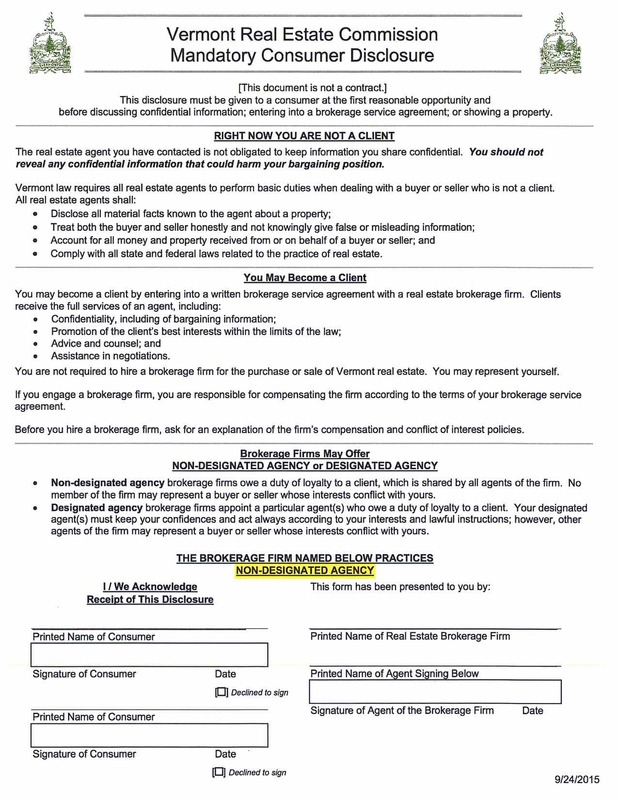 Unless you have a signed, written Agreement with Snyder Donegan Real Estate Group, you should not share confidential information with our Company, as we do not have a broker/client fiduciary relationship with you and we are not acting on your behalf as your agent. If you would like further information about your options regarding representation we would be happy to answer your questions. Thank you. We look forward to hearing from you and assisting you with your VT and NH real estate-related matters.